We are established in Mississippi and are here to stay. 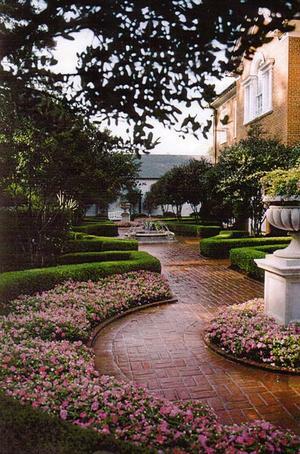 Over 30 years in business and familiar with all aspects and sizes of landscape projects throughout the state. Offices conveniently located on Lakeland Drive in Jackson. Year 'round staff of over 20 employees, including Landscape Architects, contractors and supervisors. OSHA certified and safety personnel. Job experience ranges from the smallest job to $400,000 completed in 30 days. All AIA Applications on computer.